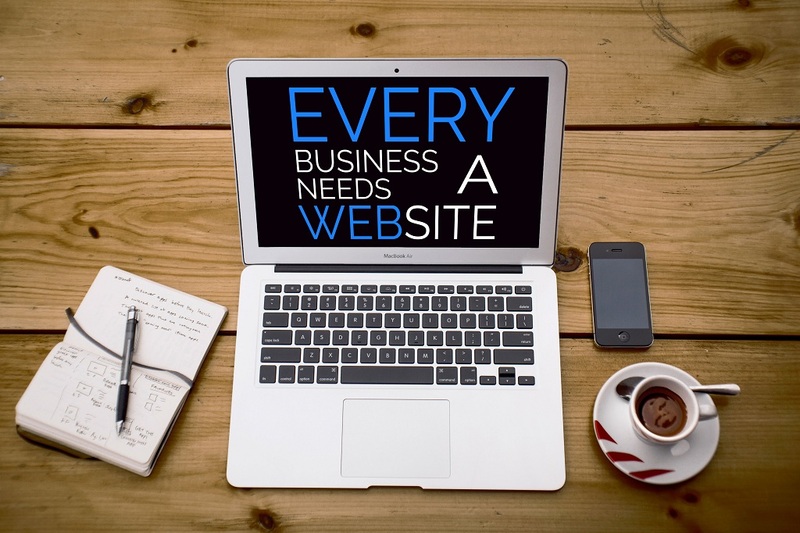 Several rules of how to set up a business website and make it a success. The name of the website doesn’t necessarily have to be your company name, although it would be relevant to be somehow associated with it. The domain name must be unique, to reduce the chances of someone looking for your business and ending on a different site. To increase the chances of your website domain be found on Google search, include words in the domain name that are likely to be used by people when searching for your business. Homepage – this is the first page the users end up on when browsing your company website. Include your company name, the location and mention the goals you set to accomplish. About us – this page is where you start communicating with your customers. Outline only the most important information about you as a business and make the presentation focus on the customer and what you can give them, anticipating your customers; questions and answering them on this page. Read Best Design Practices for an About Us Page to create a page that will work for you business and help to convert users. Products and Services – as a business, you offer either products or services, or both. Detail the products you sell or the services you provide. Don’t forget to include pricing information. Contact us – the title of the page says it all. It is where you include all contact information for any potential customer or business partner. Email, physical address, telephone number, business hours and links to social media your business has accounts on should all be included here. Show that you are reachable and open to attend to any enquiry. Check these 5 Tips to Create Awesome Contact Us Page Design and see what features such page has not to miss. Logo is the small, but very important element that represents your brand. Logo color combinations, shape and other design elements will determine the website’s general appearance. Whether you have, or don’t have, a logo that you use offline, start by converting it or designing it for the online presence. You can either create it yourself, or you can employ a professional web designer. Now that you have a pretty detailed idea of the way your future website must be, you can go ahead and employ a website development agency that will cater to and deliver the product according to all your specifications. Before entrusting this important job to the development agency, make sure to brief them about all the aspects related to the way you see your future website. The more details they get from you, the easier their task to design a website that will meet your expectations. Setting up a business website design can turn out into a functional tool that will bring you more customers. Therefore, before starting off into such an adventure make sure you keep in mind these useful tips to help you along the way.